It performs the DOM manipulation and integrates all the necessary features offered by the directive. Apart from this, two-way data binding is its primary functions. With the rich and natural web applications, AngularJs provide options for the web developers to develop client-side applications. In today's technological era, Angular js web development is giving an incredible way to build interactive and robust single page sites and mobile apps on time and within budget. 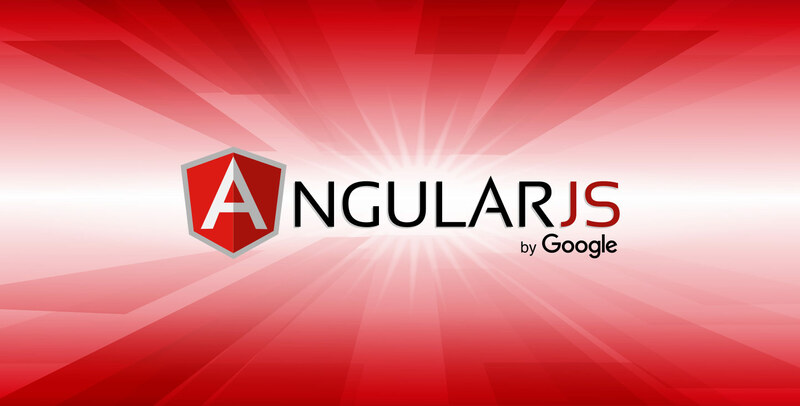 In this blog let's take a brief discussion, why web developers should use Angularjs development. Easy to use and simple maintenance, is the first thing that makes AngularJS a popular choice among web developers. Apart from this, it holds the efficiency to build new features due to its intuitive and robust nature. No developers would ever like to spend hours on debugging, and with Angularjs it is easy to make minor changes. AngularJS provides ease of maintenance along with fast and simple web applications, as it holds power-packed features like Directives, Data Binding, Animations, Content Sanitization, API Client, Routing, Form Validation, and etc. Hence, all these help to attain high performance while web development. Angularjs reduce the line of coding, as we know developer looks for best possible ways to reduce the size of codes. And, with Angularjs, there’s no need to compose MVC pipeline. Moreover, HTML makes it simple to build an application without getter and setter. Using this framework, angularjs developer can undergo as many testing as they want. And this comes as the major benefit of AngularJS Web Development. We know, testing makes sure if your application is error free or not, reducing the unnecessary fault in your application. Thus, with AngularjS, it becomes very easy to develop bugfree apps. takes care of the complete lifecycle of the objects. Well, this framework has the tendency to handle dependencies in a unique way. With the increasing demand for web apps, the prospectus of AngularJS Web Development is gaining momentum to a great extent. This framework is the top choice for beginners and engineers who are going for web development for the first time, as, using Angularjs it is easy to develop similar web application within no time.